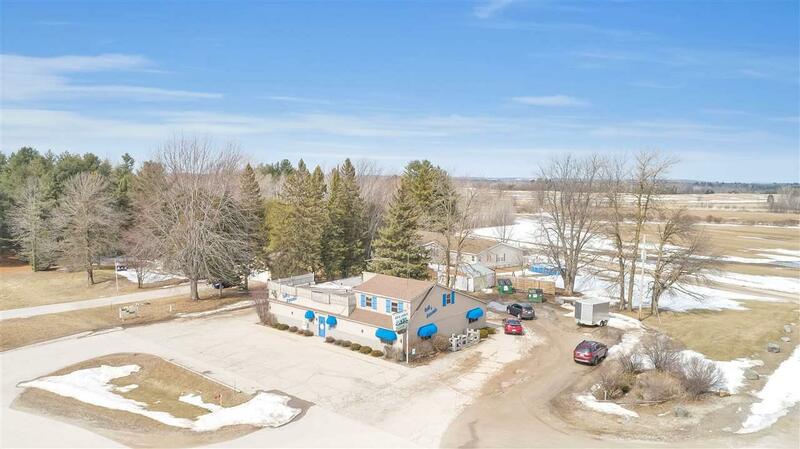 N4175 Alpine Lane, Pound, WI 54161 (#50199980) :: Todd Wiese Homeselling System, Inc. Very popular and well established supper club is available and looking for new owners! 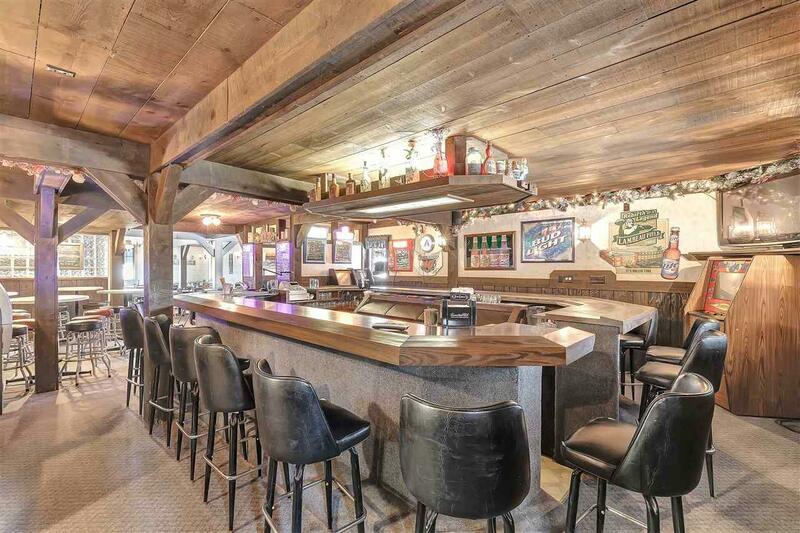 This local favorite is for sale at a great price with seating up to 100 in remodeled dining room and up to 40 in bar area. A new POS system, updated SS kitchen w/ 2 range hood systems, great salad bar area and waitress station. All fixtures & dining/barware included. Upstairs features a 1 bedroom, 1 bath apartment/office. 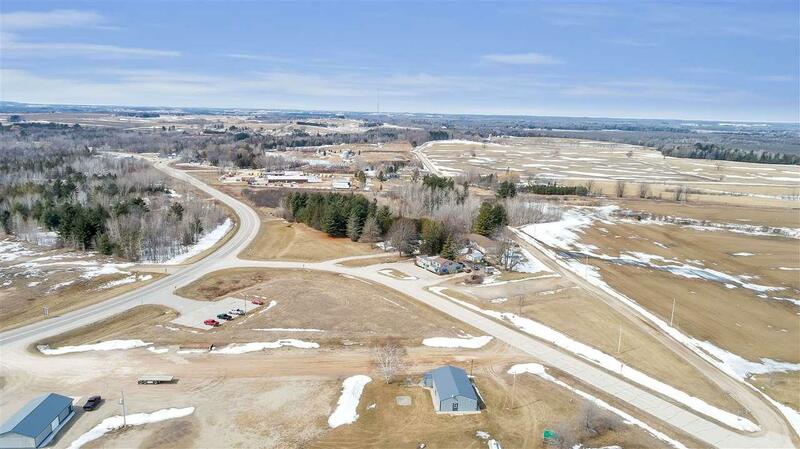 Additional acreage available for sale for future expansion or separate living quarters. 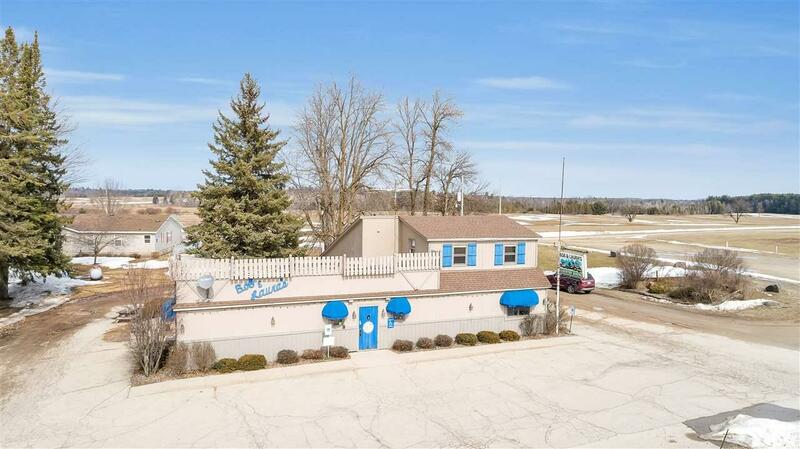 Owners are retiring, This is a Turn Key operation! !